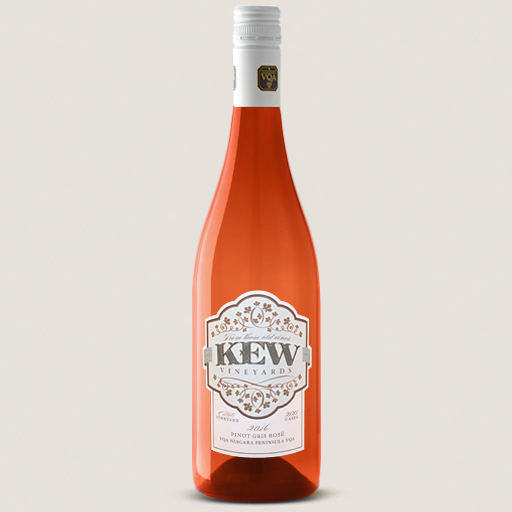 On the nose, Pinot Noir characteristics of rose petal and cherry dominate, while the palate expresses strong notes of Ontario strawberries, green apple and citrus, with a balanced, toasty undertone. The finish is long, dry and refreshing with excellent acidity. Making a white wine from a red grape requires great care. 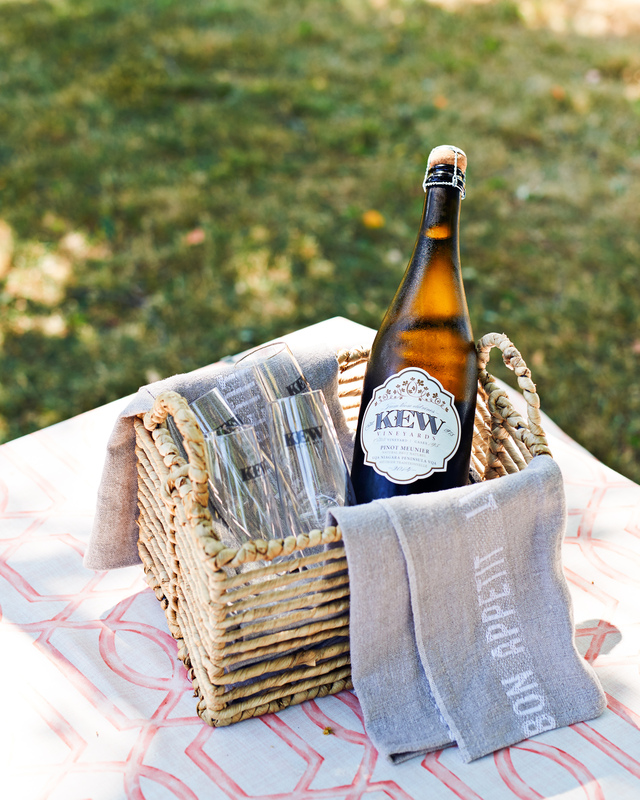 The fruit was hand harvested from two different vineyards, including the Young Family Organic Vineyard. Juice from gentle, whole berry pressing was fermented in stainless steel. On lees for three years, yeast contact in the bottle harmonized all of the elements together in this delicate, Brüt style wine. The result is a beautiful, copper coloured wine with a very fine mousse and delicate effervescence.